The MMA hosted another spectacular show this year, with executives from all over the world gathering to share their knowledge to help define the future of mobile marketing. In March 2018, we had the pleasure of presenting The Future of Messaging as a Platform with Subway at the Mobile World Congress. This week at the MMA CEO & CMO Summit in Sonoma, CA, we revisited that topic and showcased the actual results of a Rich Communications Services (RCS) trial we launched in partnership with Subway and the Google RBM platform. The trial took place in February 2018 across several Subway markets. The Subway team wanted to see what kind of impact RCS capabilities could have on their offers, as RCS allows for richer images, branding, and interactions. 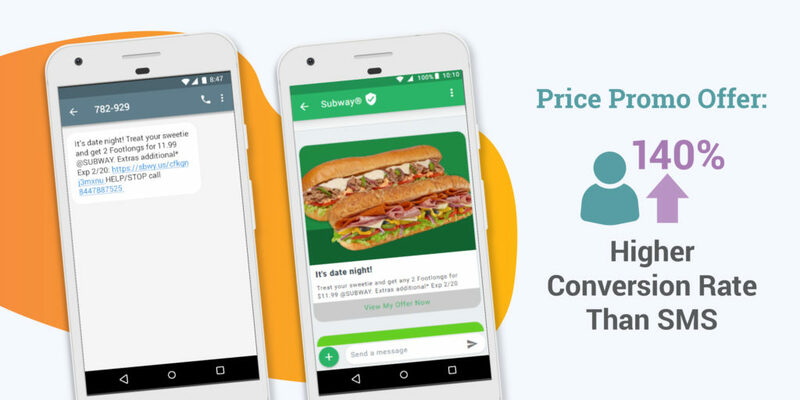 They were not disappointed as the initial test, which was a price promo offering two Footlong subs for $11.99, showed a staggering 140% higher conversion rate than SMS. The next test was a meal deal offer. A meal deal is a higher price point when compared to the price promo offer, which gives customers a discounted price on a single item. Because of the nature of the deal, conversion rates were lower, but still remarkable at 51% higher than SMS. These results are further proof that consumers expect personalization and options. 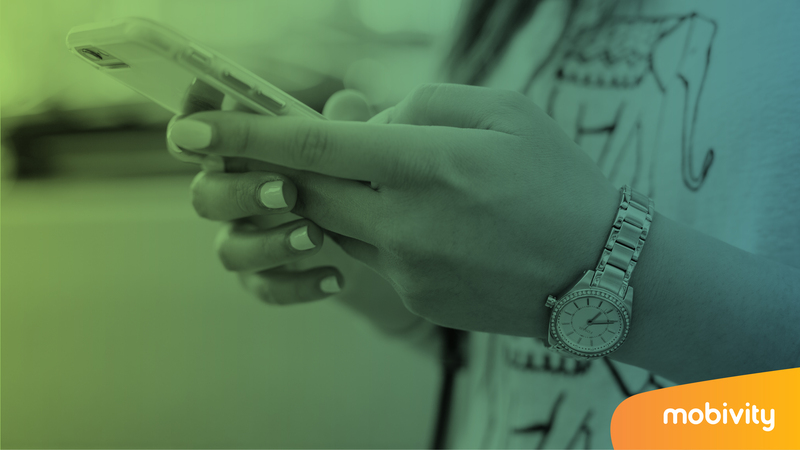 The future of mobile communication and commerce is here, and RCS incorporates rich media and transactions – all from within the messaging app. We are excited about the work we do with Subway, and are proud to help them execute their omnichannel strategy. Below is the full presentation given by Carissa Ganelli, Chief Digital Officer of Subway and introduced by Mobivity CEO Dennis Becker.